Fees for Ballet Classes, Tap and Jazz and Musical Theatre are due at the beginning of each term. An invoice is issued at the start of term. They can be paid by Cheque, Cash, Debit or Credit Card. One term's notice is required if you are withdrawing your child from any class. A fee is payable in lieu of notice. We are looking at ways for parents to pay on-line but this is a national issue for ballet schools. More information to come. We believe that pupils should be challenged in their dancing and we enter suitable pupils into RAD ballet exams which are held twice a year in November and in June. 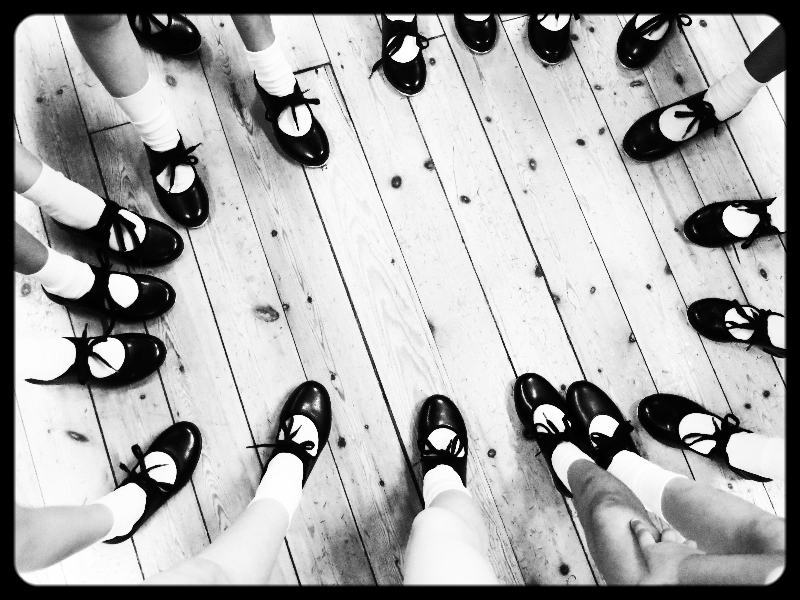 We also enter pupils for Tap, Jazz and Musical Theatre examinations which are held in March each year.